B&B's and Inn's offer a whole new take on luxury getaways. Homely or wholesome atmosphere or luxurious/heritage surrounds, home style meals and conversing with other guests. Tap into local knowledge of attractions and activities in local area. Description: Since 1999 our house is open to guests from all over the world. We speak English and German. 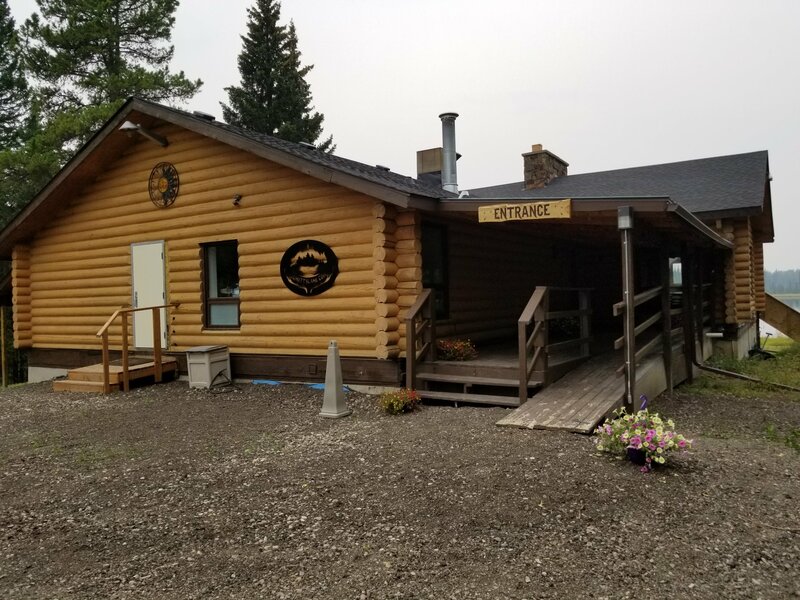 Our home is located in Bearberry on the hill side nearly in the centre of our 156 acres of mostly treed land with a beautiful view into the Bearberry Valley as well as to the hills of the West Country close to the Forest Reserve and the Banff National Park Boundaries. We offer two holiday suites each with private entrance and private deck overlooking the valley. The suites can be rented short-term or long-term. Description: Versatility, simplicity and comfort. Barrier Mountain offers many different experiences for the outdoorsman, from tent camping, to year-round RV spaces, to cozy cabins and a dining lodge. Description: Forest home close to nature. 4km to downtown Sundre. 1km south of golf course. 2 wheelchair accessible, main floor rooms with queen beds and ensuite bath. Large loft room with 4 single beds and ensuite bath. Cabin with 2 queen beds and ensuite bath. Full breakfast provided and tailored to guest's needs. 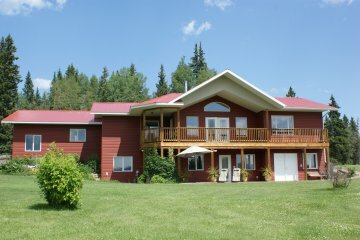 Description: Nestled in the foothills of the beautiful Canadian Rocky Mountains, tranquility awaits you at this secluded ranch home perched on the bank of the beautiful Red Deer River. Walk out your front door and escape to serene forest pathways. Enjoy spectacular views of the surrounding Rocky Mountain Foothills and river valley right from the comfort of your living room or private sundeck. Listen to the gentle sound of the river while relaxing in your hot tub under a star filled sky. 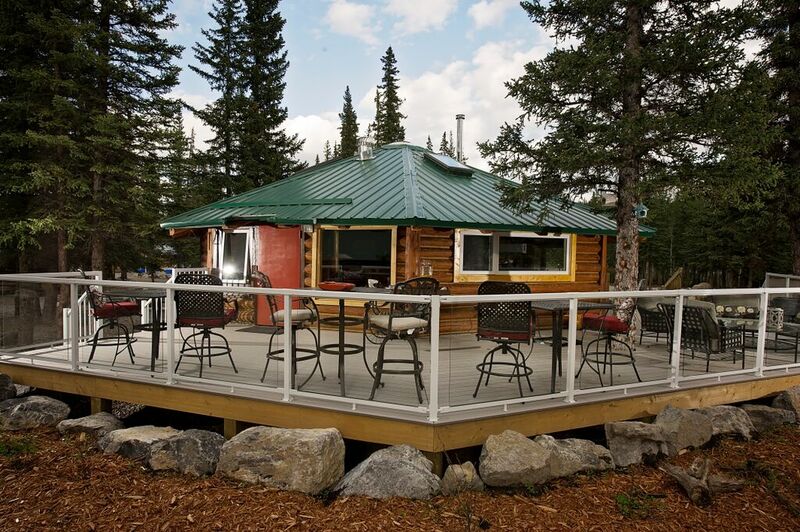 Description: The Lodge at Panther River is a family owned and operated wilderness resort with a dash of luxury, in the heart of the Rocky Mountains. Because we are a family, we welcome you home. 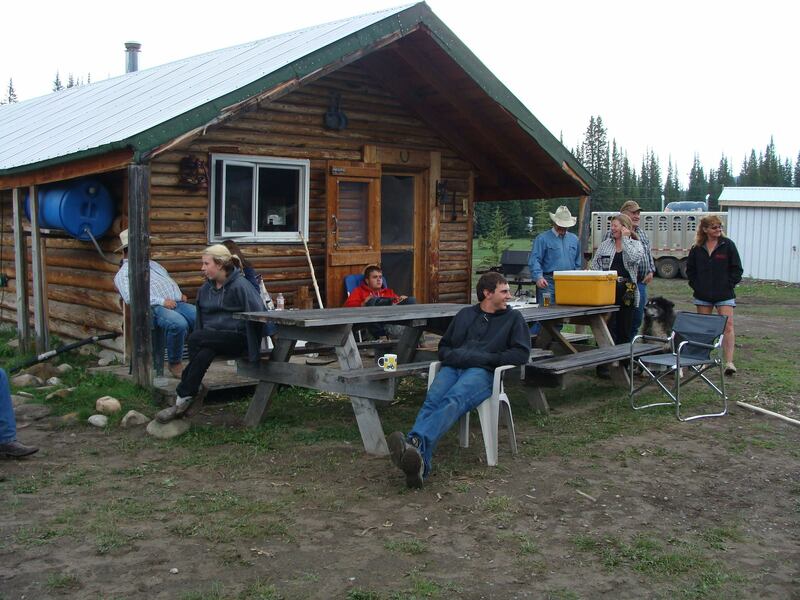 Description: Your vacation wouldn't be complete without a visit to Red Deer River Ranches! The variety of our activities is endless. Starting with summer, guided white water rafting, mountain biking, trail rides, ATV excursions, hiking and fishing on many creeks and on the Red Deer River. There is wildlife and bird watching, incredible photography opportunities, and our Sundre Professional Rodeo during June. Beautiful Red Deer River is one of our best white water rafting rivers in Alberta and is an excellent venue for kayaking and white water canoeing enthusiasts. During winter, enjoy skating on natural beaver dams, hiking, and cross country skiing that includes set tracks set at Bearberry Nordic Center in Canmore. 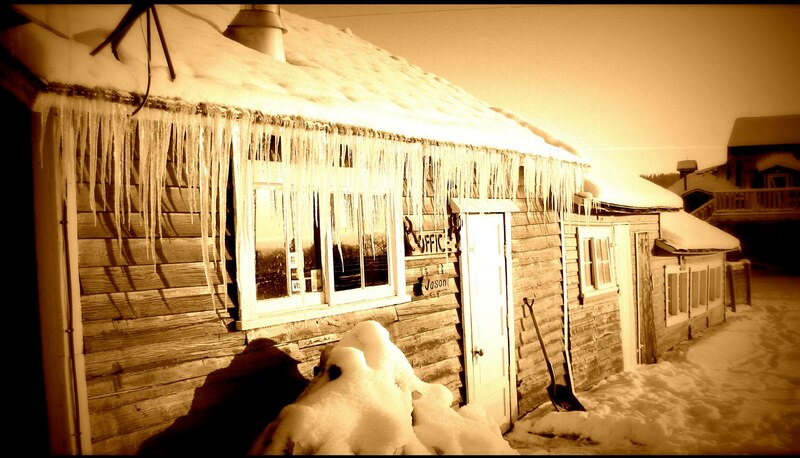 There is snow shoeing, tobogganing big game hunting, and wildlife viewing, along with many other great activities. 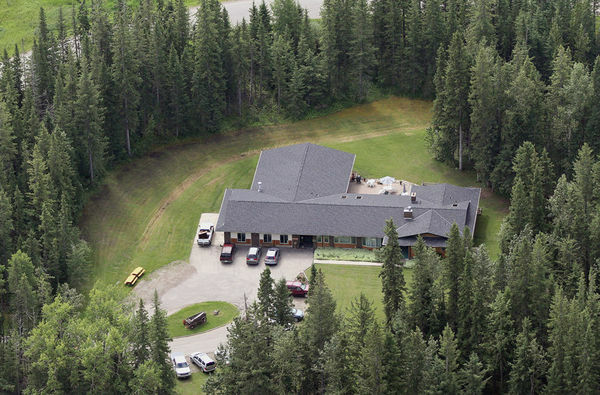 Red Deer River Ranches has something for everyone. Whether your a frequent participant in the many activities in the Albertan outdoors, or if it's your first time, there's something here for you to enjoy. Come experience the time of your life! Description: Rustlers Lodge is a Unique Rustic Accommodation, providing guest rooms for travellers and a function room for your events or meetings. Every nights stay includes a complimentary hot breakfast served poolside. Sundre is the "Heart of the West Country" making us your perfect location for a recreational getaway, corporate retreat or any function. 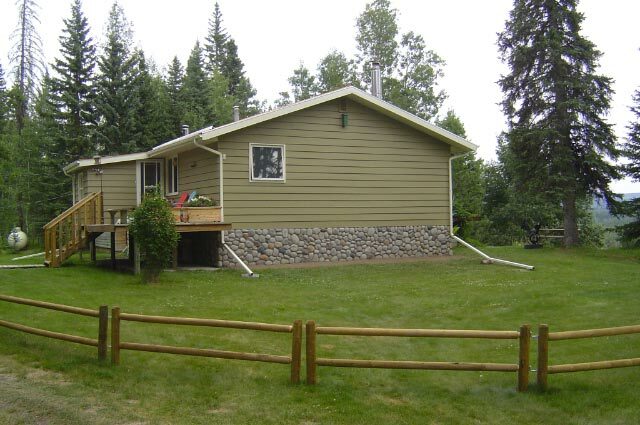 We are within 5 minutes from much of what Sundre has to offer! You can experience local shops, dining and being only a stones throw away from the front gate of the premier Sundre Golf Club. And only a short drive to surrounding Golf Courses and many Central Alberta Activities. Description: Schott's Lake RV & Guest Ranch is an oasis away from life's hectic pace. Located in the foothills of the beautiful Canadian Rockies, this sprawling paradise boasts its own private, spring fed lake and a variety of accommodations to suit anyone's holiday or vacation plans.